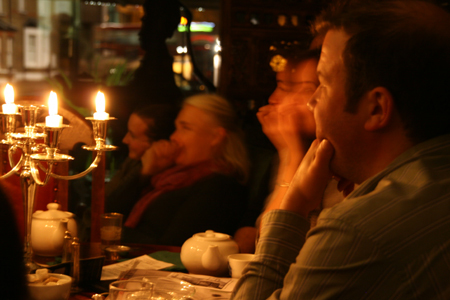 Storytelling for adults allows you to indulge in sitting back and listening to tales of mystery, fantasy, life experiences and allegories while enjoying a glass of wine, a cocktail or a pot of the finest tea money can buy. 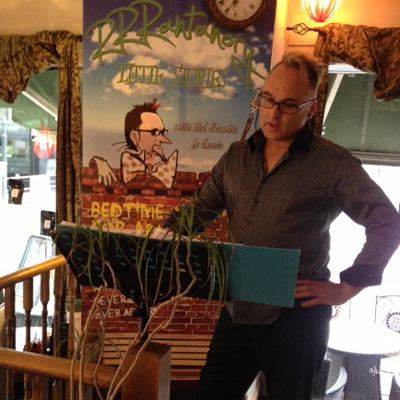 The Tea Box’s regular monthly storytelling night is hosted by Paul Eccentric of Rrrantanory stories and brings you a diverse range of storytelling talent with a constantly changing guest list. 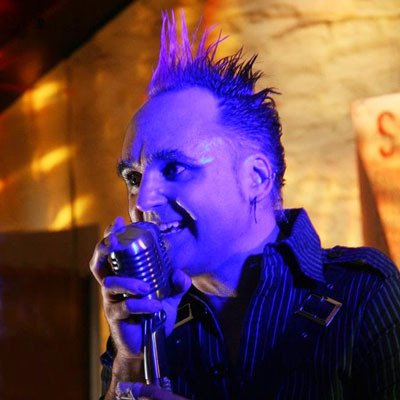 Paul is a regular at Glastonbury and the Edinburgh Fringe Festival and never ceases to churn out a good yarn with an unrivalled passion for the art of engaging his audience. 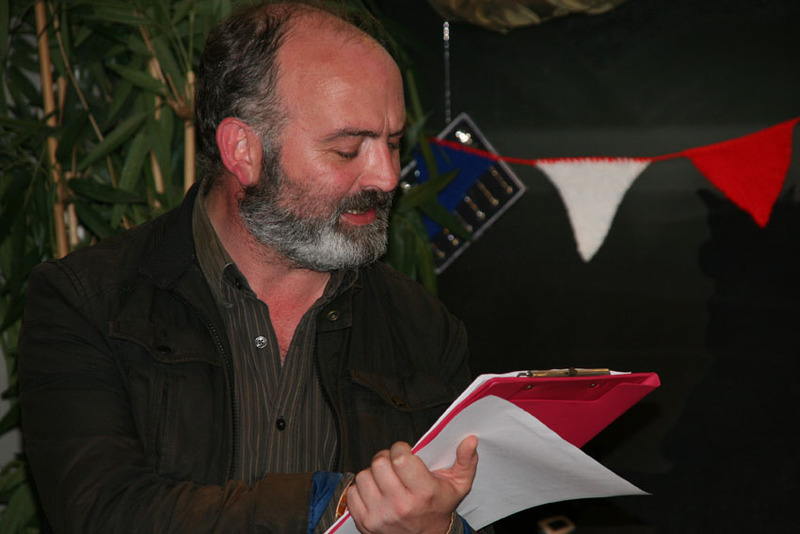 Storytelling offers an alternative night out from all the other comedy, music, poetry, cinema and theatre events on offer and brings you back to the basic art that underlines any book, film or play – pure and simple narrative. You may laugh, you may shed a tear or even be shocked but we hope above all to entertain you and inspire you to learn the art of storytelling. Although this is not an open mic night we welcome any aspiring storytellers to get in touch for our consideration. Paul Eccentric our resident storyteller hosts this regular monthly evening of entertainment for adults. Paul and his guests bring an array of tales of morality, intrigue and magic, as well as those of the extraordinary stories surrounding the everyday.